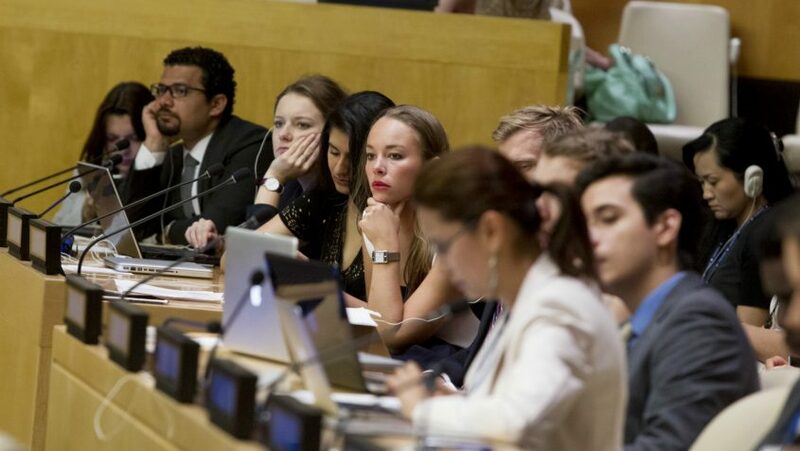 On 11 and 12 December 2018, the Division for Inclusive Social Development in the Department of Economic and Social Affairs of the United Nations will organize an Expert Group Meeting at the United Nations’ headquarters in New York under the theme Youth Social Entrepreneurship and the 2030 Agenda. Social entrepreneurship can be defined as a form of entrepreneurship which predominantly focuses on social benefits rather than solely financial ones, and which seeks to address societal, cultural or environmental issues, often in an innovative manner. Young people’s desire to “do good” socially while they “do well” economically is translating into a rise in youth social entrepreneurship in several regions of the world. This Expert Group Meeting will bring together experts and representatives from academia, United Nations entities, and intergovernmental organizations as well as young social entrepreneurs, to discuss the following overarching questions: How do young social entrepreneurs support socio-economic advancement, help vulnerable groups access opportunities and ultimately contribute to system change? What is needed for youth social entrepreneurship to be an effective tool towards the 2030 Agenda? How can governments put in place enabling ecosystems for youth social entrepreneurship to significantly help advance the 2030 Agenda? The results of this meeting will support the preparation of the 2019 World Youth Report on the same theme. While the scope of the Expert Group Meeting and the World Youth Report is global, special attention will be given to developing country contexts.